Healing, rejuvenating, moisturizing, cleansing, pampering, hydrating and protecting are words that are often used by the health and beauty industries; but at Nature’s Rooted Wisdom, LLC when we say it, we mean it. Why are we so confident? Because of high quality, natural CBD oil! Not only has Hemp been used for health and beauty for centuries, but All the products in our range are made using premium cold pressed Hemp seed Oil. Hemp seed is one of the most complete sources of vegetable nutrition known to man; it is 33% high quality protein and a rich source of essential fatty acids (EFAs) including Omega-3, Omega-6 and Omega-9, which are present in the ideal ratio for absorbing into the body. High quality hemp hearts have a nutty taste, enjoyable alone or with other flavors. 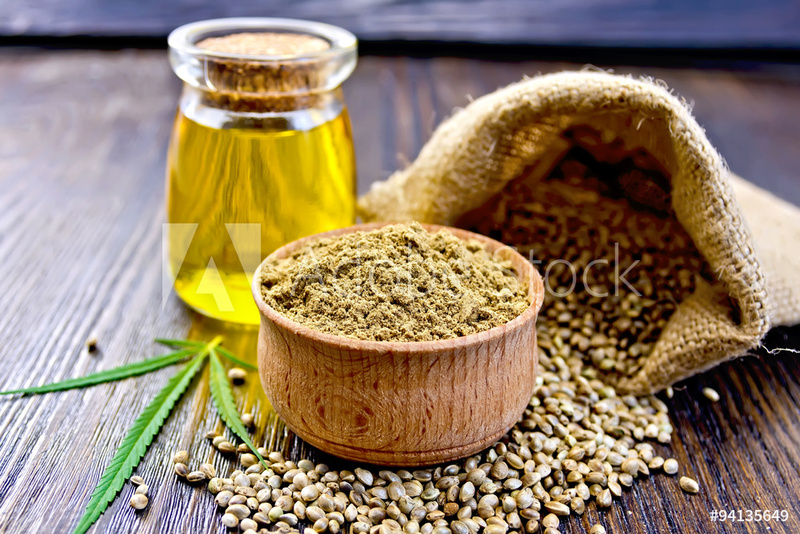 Hemp seed oil also has amazing skin care properties, moisturizing and replenishing it with those important EFAs. Clinical trials have shown that Omega-3 and Omega-6 in hemp oil helps dry skin defects and are beneficial for the treatment of eczema and psoriasis. Omega 3 & 6 make your skin beautiful and help your other systems at the same time. Don't stop with our digestible hemp health supplements, go buy a shirt! Hemp fibers are porous so they allow your skin to breathe, whilst also being softer, stronger and more durable than cotton. We have chosen products that we hope will tempt you and also help demonstrate hemp’s incredible diversity (over 25,000 uses at present). New developments are occurring all the time and we are constantly sourcing new products from around the world so that we can offer them to you first. If you would like to receive regular updates on important news within the hemp world – news of special offers and also new products, please subscribe to our monthly email newsletter on our blog page.